Choosing an online casino is a somewhat complicated decision. Picking a casino that will suit your needs can make or break the online gambling experience, so there are several factors you need to take into account before making up your mind. First and foremost, the perfect online casino for you is the one that will make you feel safe and secure in your choice. After all, gambling online means depositing your money with an online provider as well as sharing personal data with them. It is important to choose a casino that is legitimate and has received appropriate certification by regulatory authorities. One easy way to pick the right ones out is reading online casino reviews, as this is one of the top issues they take into account when rating an online gambling website. Look for casinos that have received the eCOGRA stamp of approval, have been licensed by an independent body, and have also implemented cybersecurity measures like SSL encryption. Another tip to tell a reliable online casino apart is to check whether the gaming software they have chosen has been developed by a well-known brand in the industry. Lack of online security and games that you cannot find on any other online casino are usually red flags that indicate that you should stay away from this website. There are several factors related to how an online casino deals with supporting customers in practical issues that you might not realize how important they are until you start playing. That is why it is crucial to deal with these things from the get-go. All players want to be able to play easily and have access to their winnings without too much trouble. That means going for an online casino that will allow you to deposit funds quickly into your online account, as well as withdraw your winnings in a speedy manner without placing unnecessary obstacles. Having a lot of payment options is also important, especially if you like to play at casinos based in different jurisdictions. While paying with a credit or debit card is still the norm, alternative payment methods like PayPal, Skrill or Neteller are growing, and it is estimated that they will reach a staggering 55% across all online transactions – and casinos are no exception. Last but not least, make sure that they offer outstanding customer support, with helpful and reliable representatives that you can reach out to hassle-free. At the end of the day, gambling online is about having fun. When deciding which online casino to sign up with, you need to check out their game library first. Whether it is a good choice for you will depend on your interests. If you are a poker enthusiast, take a quick look on the poker variants they offer, like Texas Hold’ em or Omaha Hi-Lo and, if online slot games are your thing, then go for casinos that have a broad selection on offer, including video slots and progressive jackpot slot games. Luckily, most online casinos nowadays host a selection of casino tables games, like roulette, craps and blackjack, along with online slots. It is expected that the next big thing in the online casino industry is going to be harnessing augmented reality and virtual reality technology to provide AR and VR casino games. Choosing an online casino that offers these options can allow you to stay ahead of the pack and discover a whole new world in online gambling. Most online casinos try to win players over with an impressive range of bonuses, like a no deposit bonus or free spins. This essentially means that you get to play for free – at least for part of your wager – and that you get to keep any winnings. Since this is commonplace in the online gambling industry, it would be ill-advised not to examine the offers in stock and pick out the ones that are best suited to you. Always remember to ensure that there are other ways to gain rewards down the road, beyond the welcome package. Many online providers are very eager to enroll customers on loyalty schemes or VIP systems that offer seasoned players the chance to make the most out of promotions and exclusive benefits. Finally, with so many punters preferring to play on their smartphones or tablets, online casinos have caught up with the trend and several of them have configured their websites to be mobile-friendly. There are also others that have taken it one step further and have launched their own dedicated mobile casino apps. If being able to play on a mobile device is significant to you, then you must choose an online casino accordingly. 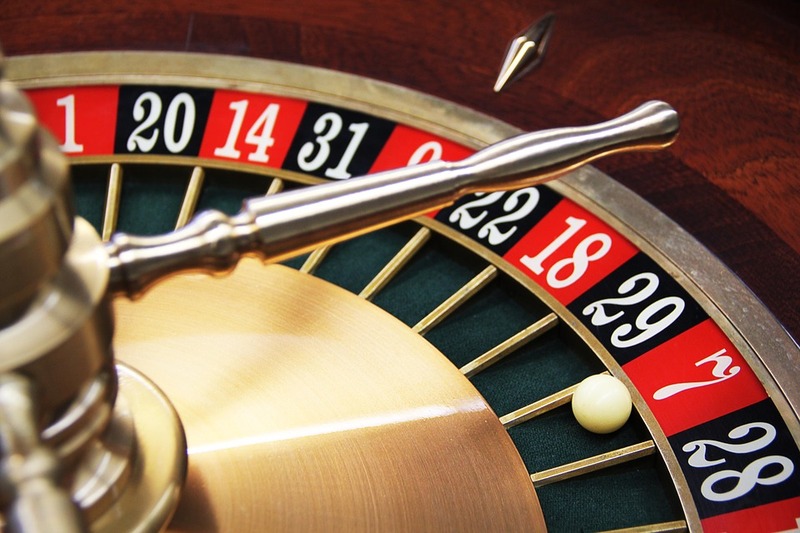 Security, convenience, variety, and bonuses, are all important parts of making the right decision when it comes to determining which online casino is truly right for you – so do your research and weigh your options before you choose.